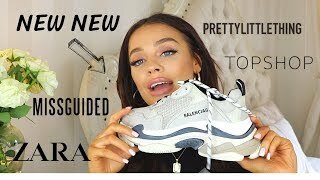 Discover Madison Sarah's Youtube and Instagram stats, most viewed videos and tag analysis. 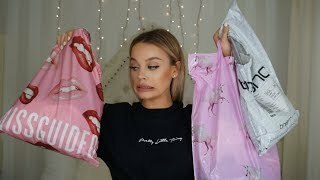 Get inspired by discovering the TOP 100 Youtube videos of Madison Sarah. 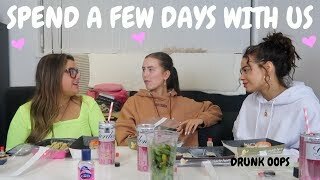 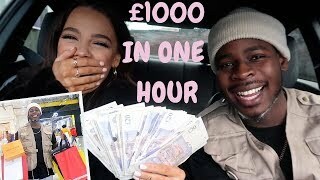 I GAVE MY BEST FRIEND £1000 TO SPEND IN ONE HOUR! 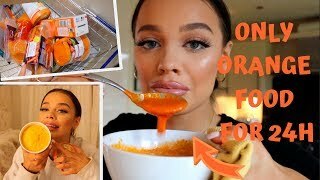 I ONLY ATE ORANGE FOOD FOR 24 HOURS CHALLENGE! 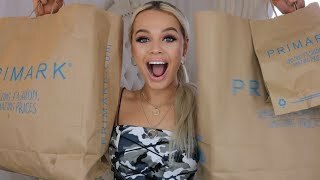 Discover which video tags are used by Madison Sarah for the most videos.